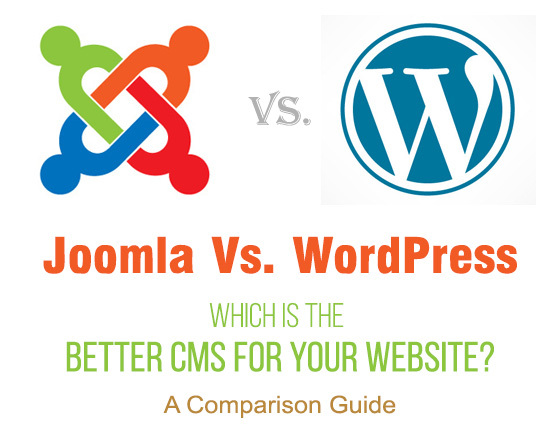 Joomla vs. WordPress: Which is the Better CMS for Your Website? If you are thinking of building a website the first thing that comes to mind is of course the content management system (CMS) to use. As a beginner in this highly convoluted world of website design you are looking for a CMS that makes things easy for you. The alternative would be to take time to learn coding and programming in order to start from scratch. If you are looking for an online CMS is obvious that Joomla and WordPress have featured in your initial research. These are the most notable open source content management systems and they have helped millions of business owners to create powerful websites without having to worry about coding and other technical complications that come with the process. They are not only easy to use but they also share myriad other features. Choosing between one and the other is not easy and with users sticking to their original choice of CMS it becomes hard for a beginner to determine the best. Luckily, your LA SEO expert will also be at hand to help. Open source software: Both Joomla and WordPress are free software a factor that explains their popularity. There are no hosting fees and the software installs on your own server. 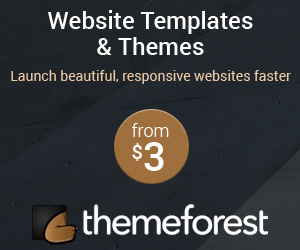 Pre-built themes and templates: Every SEOfirm will tell you this is the most popular aspect on both CMSs. They help you come up with your own unique customized website. In addition to the themes they also use plug-ins and modules to enhance the user experience. By expanding website functionality website owners are able to optimize the experience. Role of the community developers: The two CMSs boast an active community of developers who are influential in designing, troubleshooting developing and for the platforms. This is considered the ultimate CMS for e-commerce types and it was released in 2005. 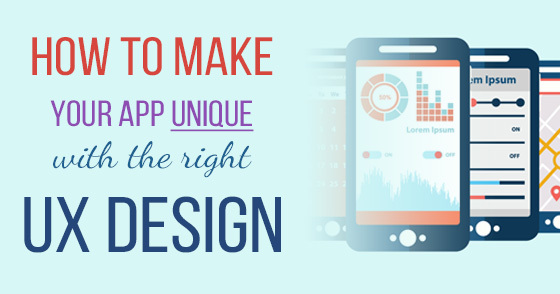 It is designed for the more advanced website builder as it requires some basics on coding. It provides a user-friendly interface which and wide-ranging customization tools. The website architecture is also advanced. Once you get the hang of Joomla it is easy to create a navigation structure even without the knowledge of HTML. It enjoys an active community with membership areas, forums and newsrooms and the input of external authors makes it even more pertinent. Joomla can be used for all forms of websites including corporate, schools, non-profit and blogs. One big website built on this CMS is Harvard University and it is considered as a show of confidence in the capacity of Joomla. It boasts 30 million downloads , over 900 free themes, 7,000 free plug-in and it updates every 36 days. Related: Why You Should Choose VPS for Joomla Website? This is by far the most popular content management systems 40% of websites today using CMSs are using WordPress. It boasts over 140 million downloads since launching in 2003. 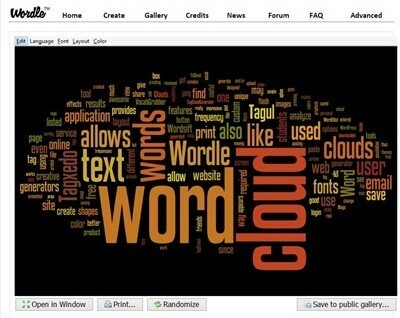 WordPress is free and comes with over 2,000 themes and 27,000 plug-in. The great customization ability is hailed as the reason this CMS surpasses other in popularity though its quick installation and ease of use are also crucial factors. If you are a blogger or you are looking for a simple web design this is the CMS for you. It is best for content focused websites and some of the big time users include CNN, New York Times, Vogue and Forbes. While it is true ever website owner is looking for some unique quality on their site there is no denying that one CMS will always offer more than the other. When it comes to Joomla vs. WordPress, there are some tips that you can use to pick the one that fits your needs. Your SEO will also help you make the choice though it's important to have an idea about the features you will enjoy. For beginners WordPress wins hands down. You don't need any coding skills and within 5 minutes the process will be complete. This CMS offers one-click installation and the user-friendly interface makes customization for beginners a walk in the park. The post-install user experience beats Joomla and it is no wonder most users find it hard to switch once they start using it. Joomla's installation is not as quick though shared hosting providers offer one-click installation. The post-installation process is complicated and beginners will find it hard maneuvering through the myriad menus in order to customize. The fact that WordPress has more plug-ins, themes and customization tools means users find it easier to use. You can easily change the appearance of your website using over 2,000 themes available on the CMS directory. There are more premium WordPress themes which also offer you premium support. With over 38,000 plug-in to choose from it becomes easy to give your website a personalized touch. For Joomla you still have thousands of extensions and themes but not anywhere close to what WordPress brings to the table. If you are looking for a unique template this might not be easy to find on Joomla and what's more there is no feature to enable you search and install templates or extensions easily. WordPress is more competent when it comes to SEO and for many good reasons. Not only is your site easier to navigate but customization works seamlessly. Posting new content and publishing the same is easy. 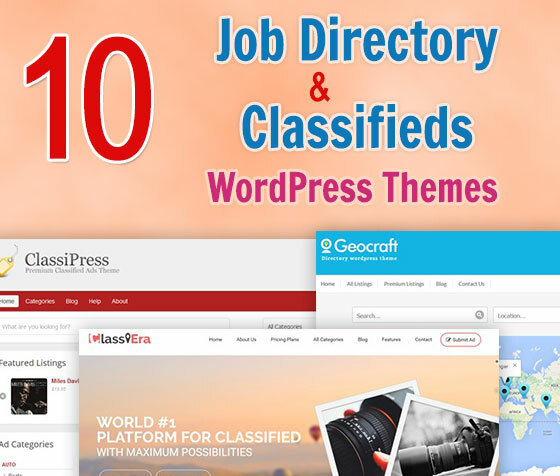 While Joomla is not that bad you just have to look at the first page of Google SERPs for your target keyword and you will discover the top ranking sites are all built on WordPress. There are many other factors that you still need to consider including need for technical skills, widgets and modules, UI and content creation and technical support and community. Your website is unique but if you have some advanced skills in website design then Joomla is the CMS for you. If you are looking for a content-focused website that is not complex in design then go for WordPress. Derek Iwasiuk run's national digital search engine optimization firm, headquarter in Minneapolis. Also spends a lot of his free time educating the minds of thousands of young SEO experts and top LA SEO agencies . You can also follow him on twitter @Diwasiuk to learn more about SEO.